World food giants, including Pizza Hut and Yum Brands, discard the Shanghai Husi Food Company. A TV report shows green, unpleasantly odoriferous meat as it goes through reprocessing to be made "anew". Shanghai (AsiaNews) - A report broadcast by Shanghai-based Dragon TV shows meat, already green and odorous, as it is reprocessed, refrozen and repackaged with a new expiry date. Viewers can also see food that had fallen on the floor picked up and thrown into processing machines. All this was taped at a plant run by Husi, a food processing company that until recently supplied some of the world's largest fast food companies, giants like McDonald's, Kentucky Fried Chicken, Pizza Hut and Yum, an Asian food giant power. In view of the report featuring factory workers mishandling food, the authorities sealed the factory and its computers and opened an investigation. Buyers, who did not know about the practices at the factory, cancelled orders and apologised to customers, who now might not find some products for a while. In the documentary, when a group of McDonald's inspectors visited the factory, the bags containing discarded food disappeared from the production chain. "We can't add them [back] during the inspection," a staffer can be heard telling the reporter, who worked there undercover. Husi is the China-based subsidiary of the OSI Group, an Illinois-based food-processing conglomerate. In China, OSI sells beef, chicken, pork, vegetables and noodles. The Shanghai-based factory processes 25,000 tonnes of food annually, according to its own figures. Earlier this year, it received a food safety award from Jiading district. McDonald's has about 2,000 restaurants in China, employing some 100,000 people. 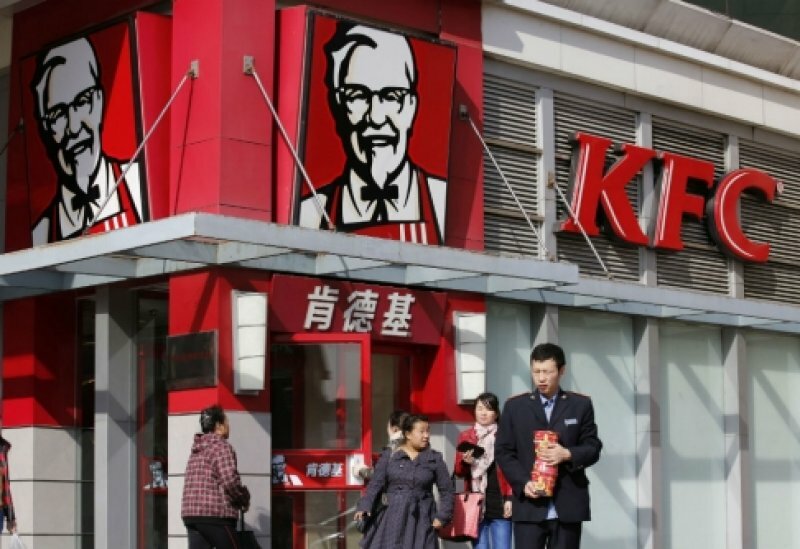 Yum has 6,200 branches in China, according to its 2013 annual report. The company made almost half its revenue in China.